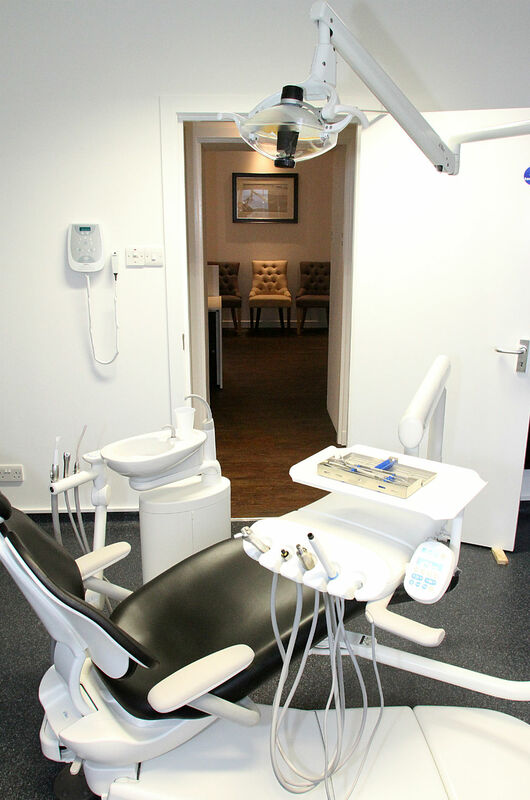 Our highly trained team of Dentists at Orkney Dental can provide all NHS General Dentistry plus Childsmile, Preventative care, Cosmetic Dentistry, tooth whitening and Dental Implants. 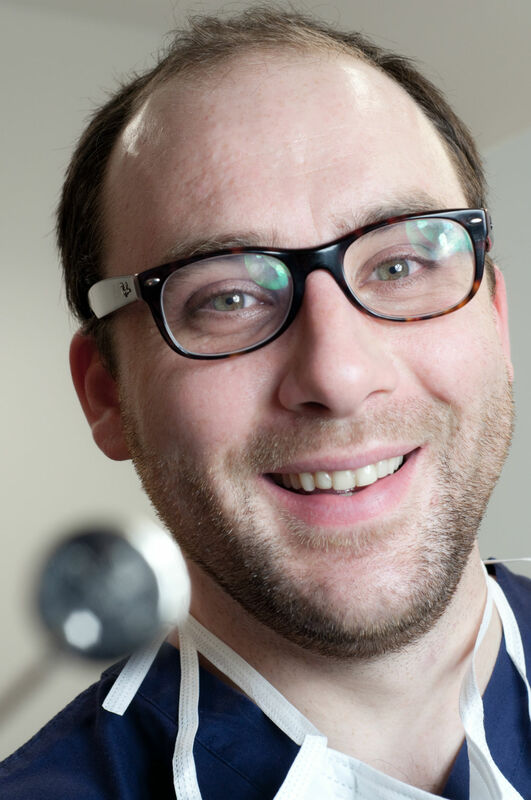 Set up by Husbamd and Wife team Amy and Scott Tulloch, Orkney Dental is the trusted family dental practice for many Orcadians. 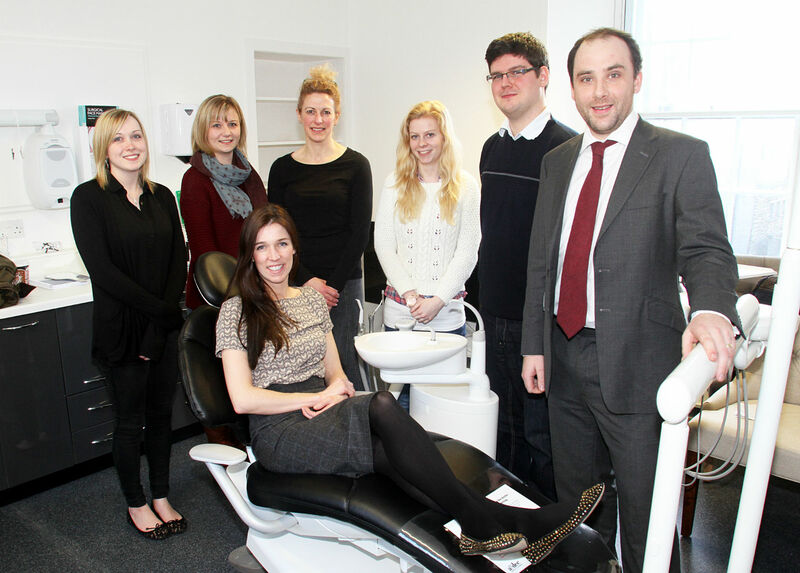 Amy, Scott, Calum Will and the rest of the team will make your trip to the Dentist a pleasant experience. We offer six monthly NHS check ups in our high quality new clinic. 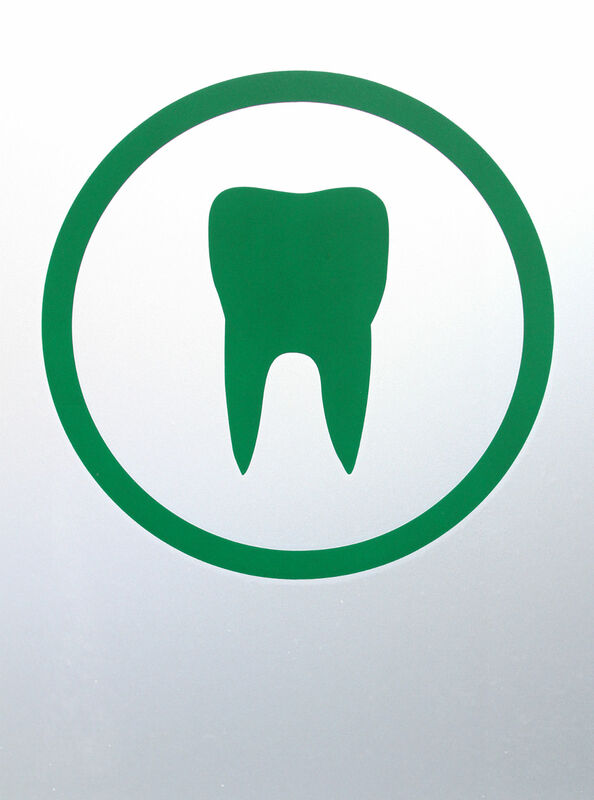 To find out more or to become a patient please visit the practice (62-64 Victoria Street, Kirkwall, KW151DN) call us (01856 872030) or visit our website (www.orkneydental.co.uk).